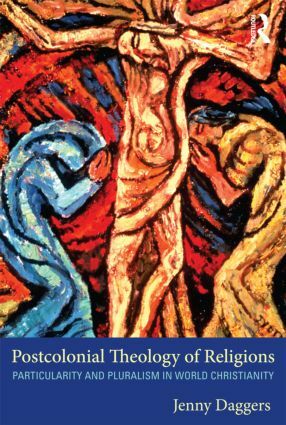 This original and ambitious book considers the terms of engagement between Christian theology and other religious traditions, beginning with criticism of Christian theology of religions as entangled with European colonial modernity. Jenny Daggers covers recent efforts to disentangle Eurocentrism from the meeting of the religions, and investigates new constructive possibilities arising in the postcolonial context. In dialogue with Asian and feminist theologies, she reflects on ways forward for relations between the religions and offers a particularist model for theology of religions, standing within a classical Trinitarian framework.